The AB&Y Group understands that working harmoniously with the client, design teams, and contractors is crucial to the success of a project. Success also requires a contributive project member capable of providing sound direction and meeting scheduled design agenda’s. We bring a wealth of knowledge and experience to the design and execution phase as the ownership of the AB&Y Group are genuinely in tune with the requirements of designing infrastructure. 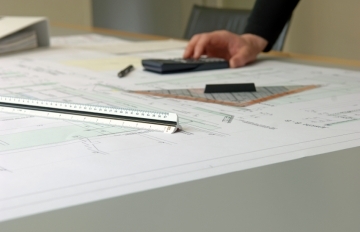 From written technology specifications to construction drawings, we understand the importance of delivering accurate, comprehensive, and industry compliant documents. Our working professional relationships with key manufacturers, distribution chains, and implementation teams provide our firm with the tools necessary to deliver.